Are you worried about your safety at home? Or are you wondering if there is a way to protect your essentials in the commercial space? Well, the number of criminal activities are rising with each passing day. And there is nothing you can do to fight these apart from increasing your own safety. Technology is both a bane and a boon. So, you should make use of its good features and ensure the safety of yourself, your family, and your property. That is why you need to invest in a video surveillance camera. It is a highly useful device which records the activities outside or inside your house in order to keep you safe. We, at D & S Security, can be the right choice for you. 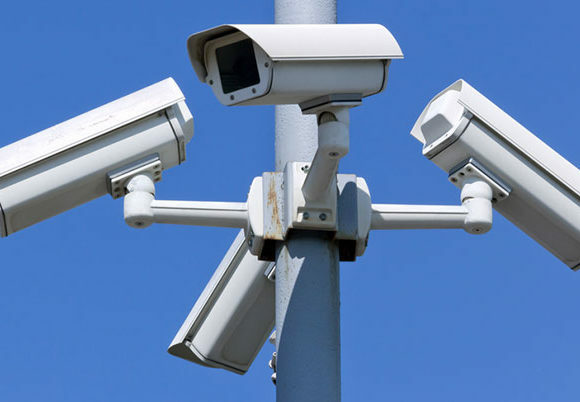 We bring you high-quality security systems including CCTVs and video surveillance cameras. We are known for our impeccable quality and remarkable installation service. With our experience and solid reputation, we have created a solid customer base for ourselves. So, if you belong to areas such as Anaheim, Burbank, Long Beach, Los Angeles, or Torrance, you can resort to us. Here, we have put together a few great advantages of installing a surveillance camera at home. Take a look. First of all, you will get a 24-hour surveillance with this system. Regardless of how late in the night it is, you will be able to see all the footage of throughout the day if you have such a system installed at home. Next, you will be able to seek help during an emergency in due time. Since these surveillance systems are connected to the central monitoring station, it can inform the relevant authorities to help you out if there is any issue. So, if you are interested in our surveillance cameras, then get in touch with us now.